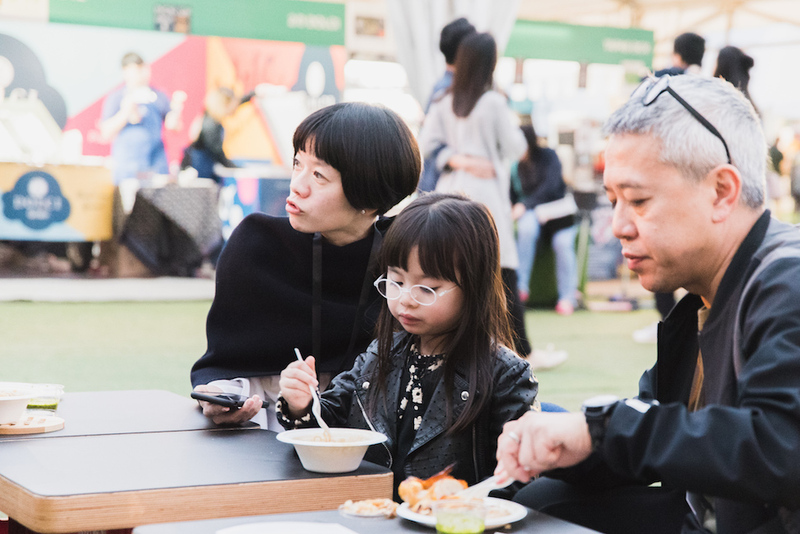 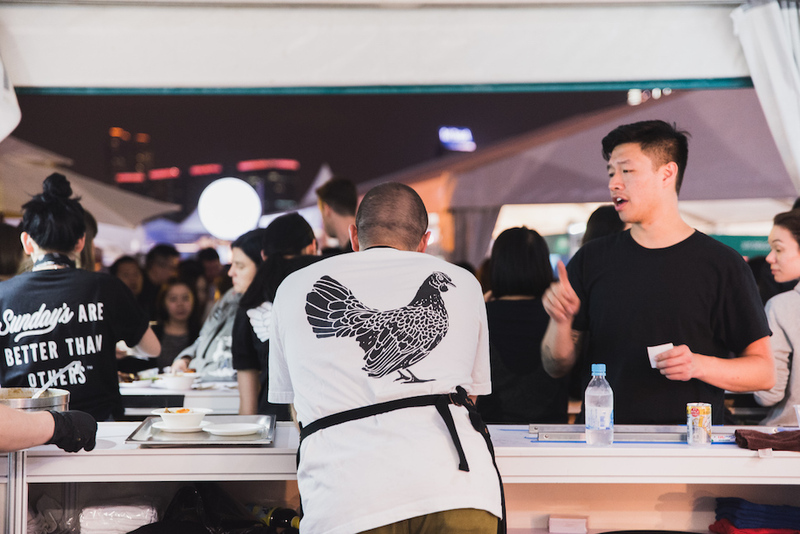 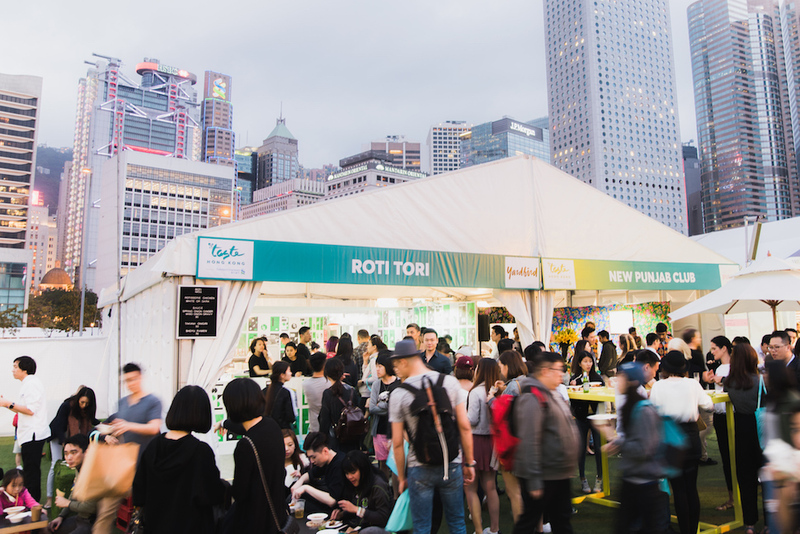 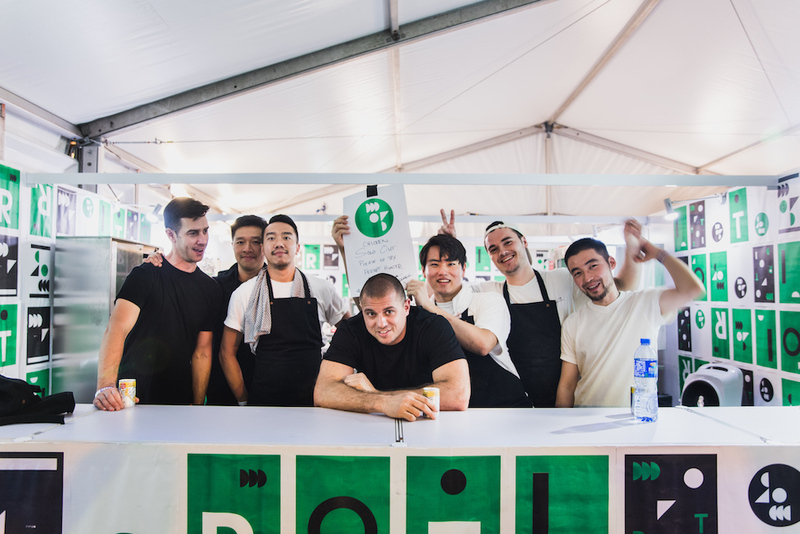 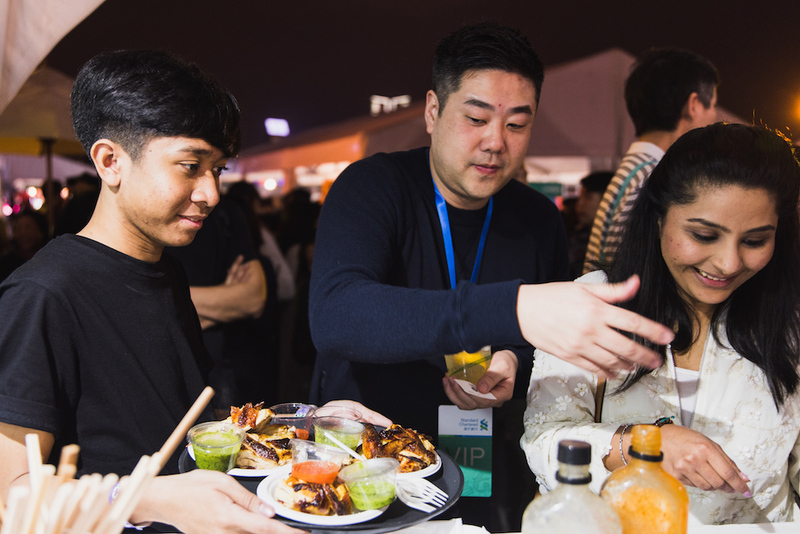 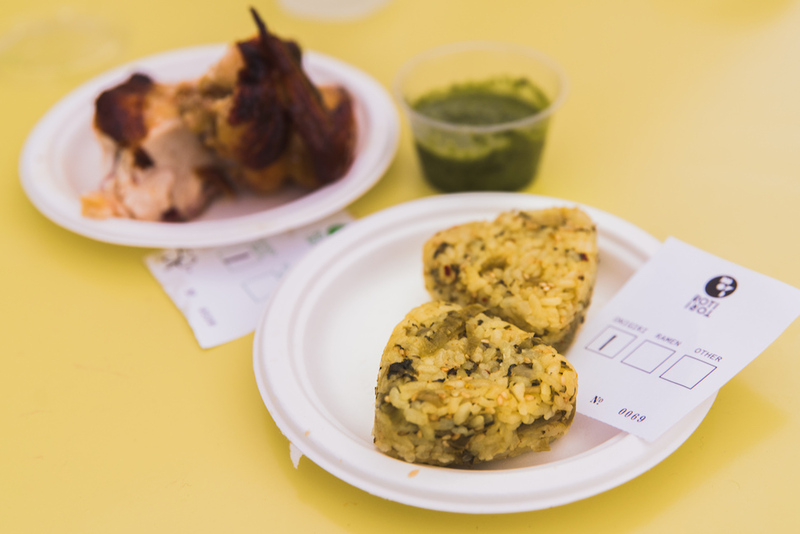 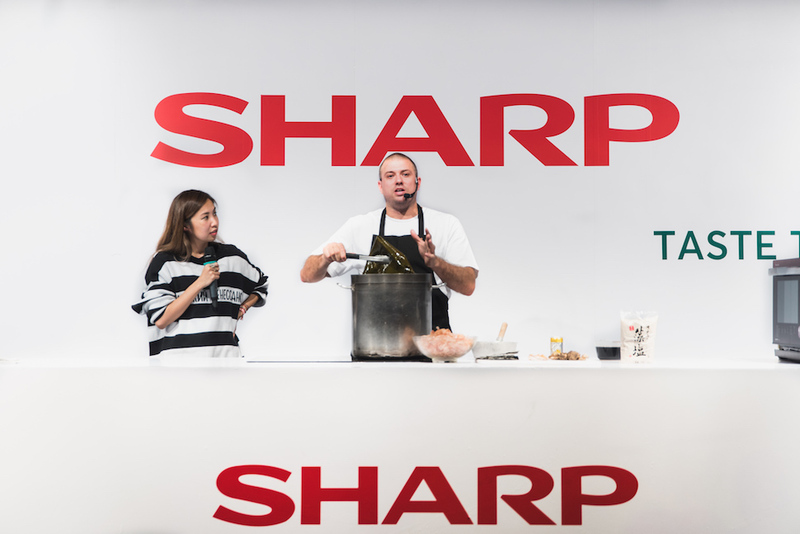 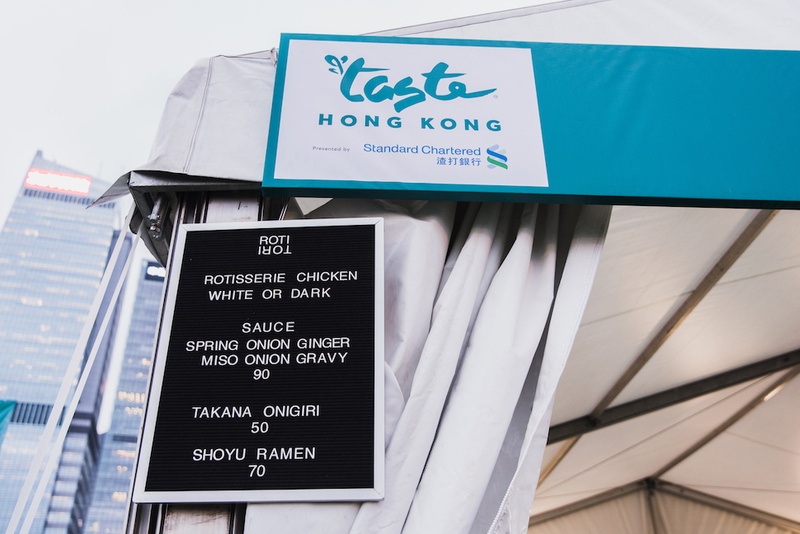 We just wrapped up another successful weekend at Taste of Hong Kong, Presented by Standard Chartered, and this year we debuted Yardbird’s newest concept, Roti Tori! 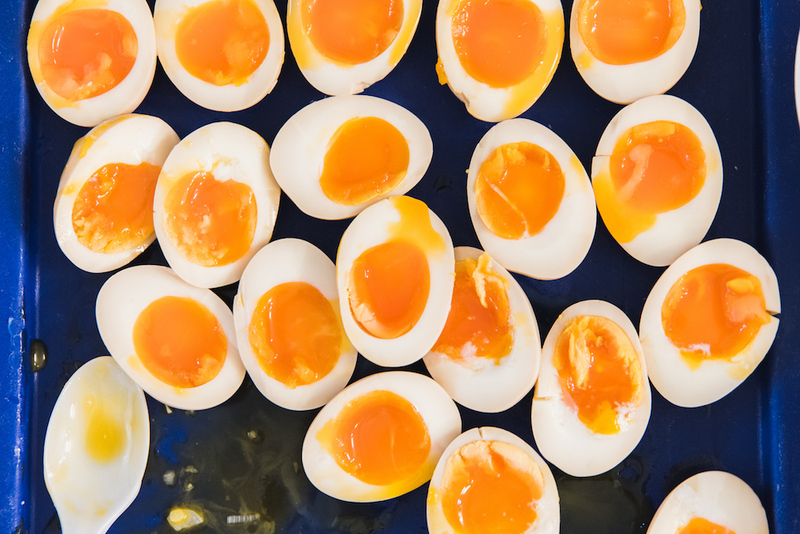 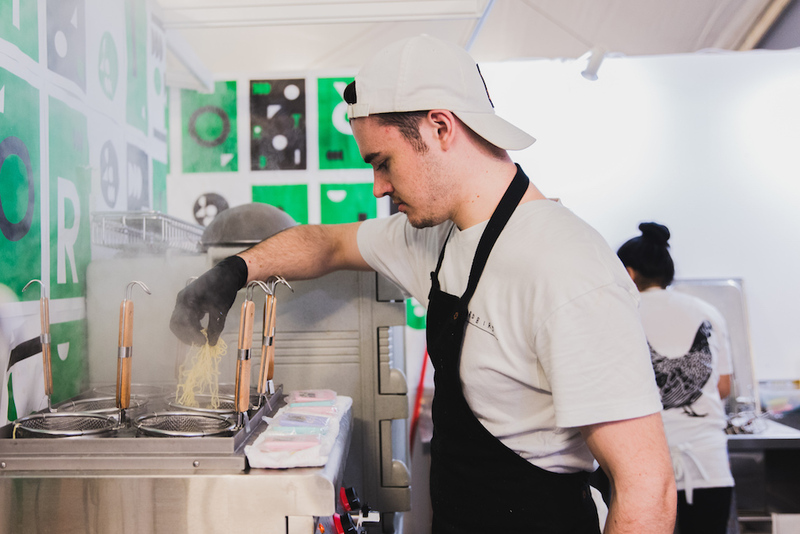 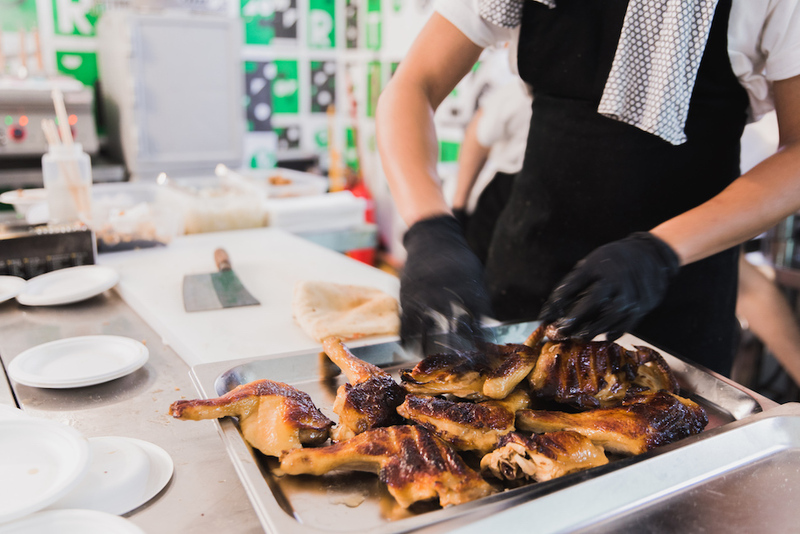 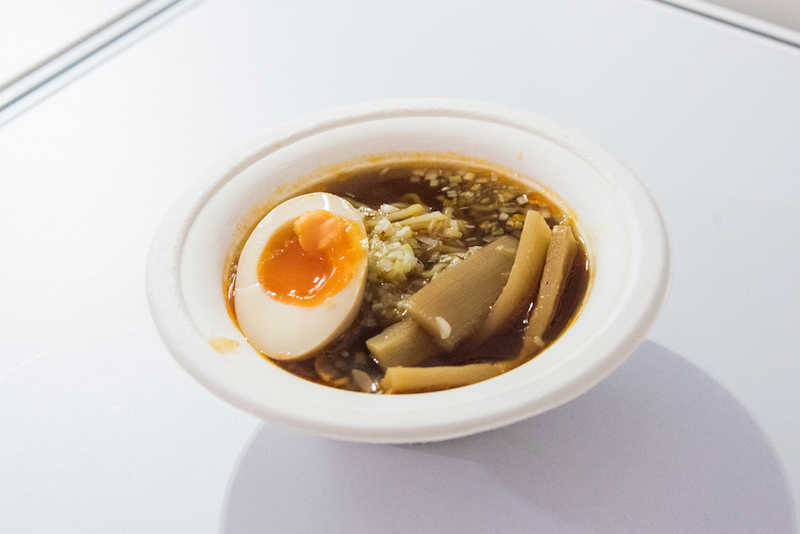 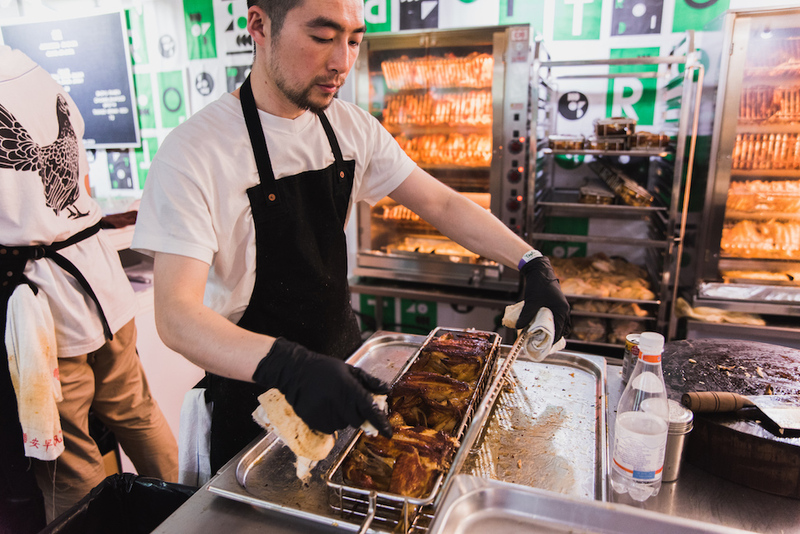 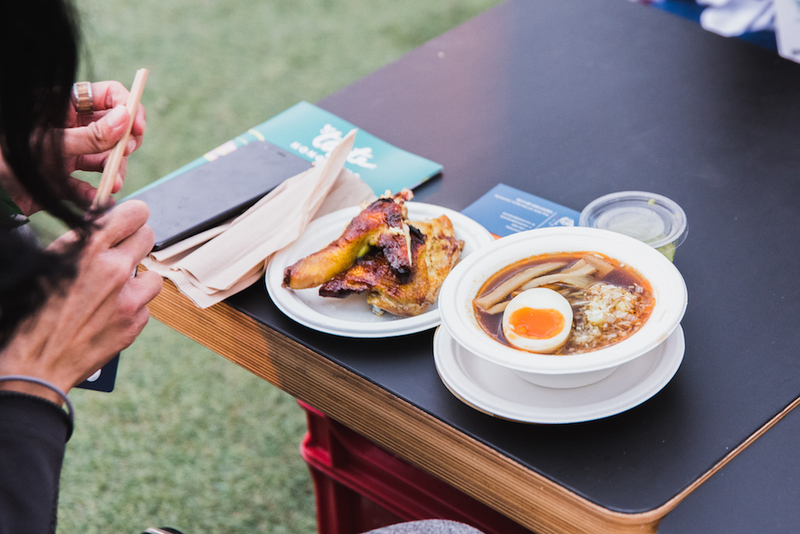 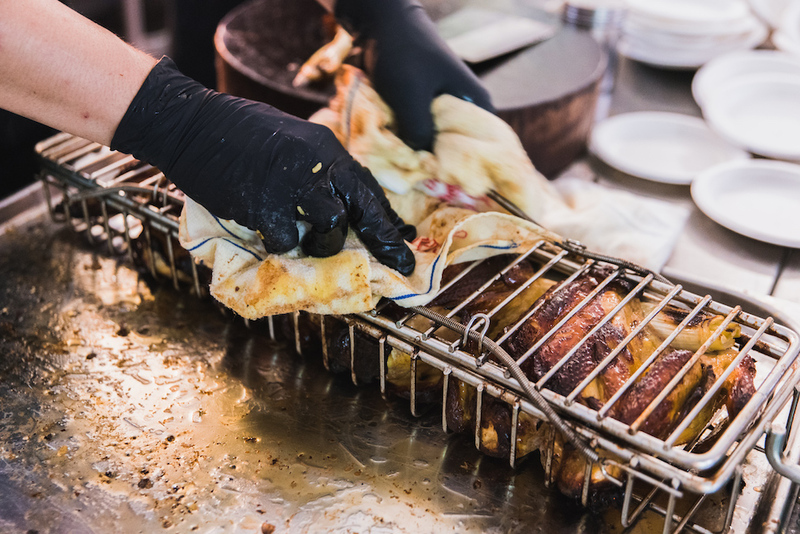 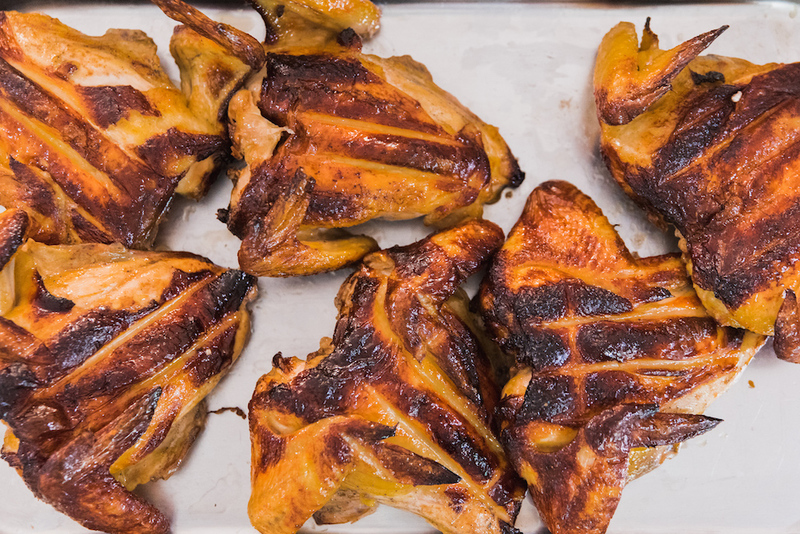 Focusing on Japanese style rotisserie chicken, Roti Tori churned out dozens of deliciously roasted birds along with takana and mustard green onigiri and made to order shoyu ramen. 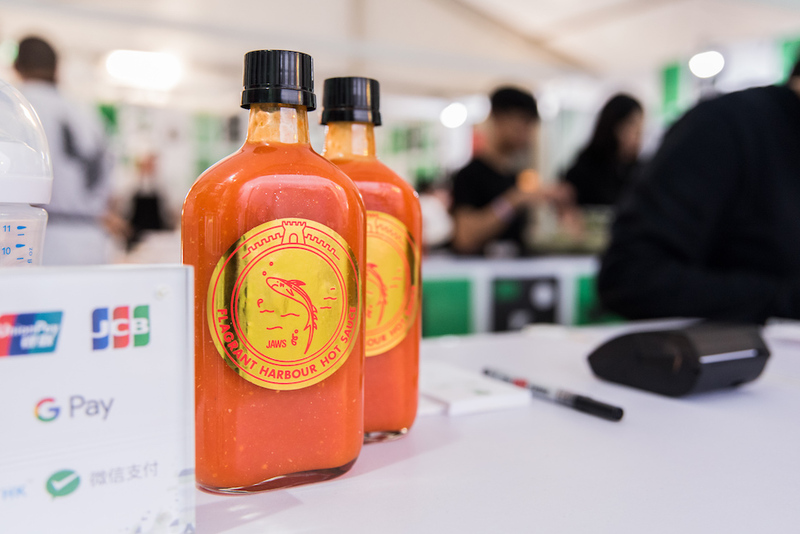 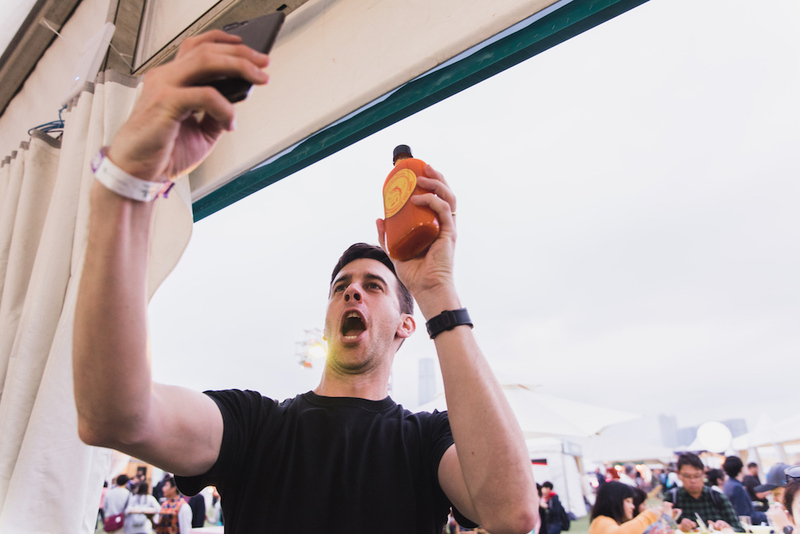 And because no food festival is complete without a little competition, we also hosted Taste of Hong Kong’s second annual Wing Madness hot wing eating contest, featuring Flagrant Harbour hot sauce. 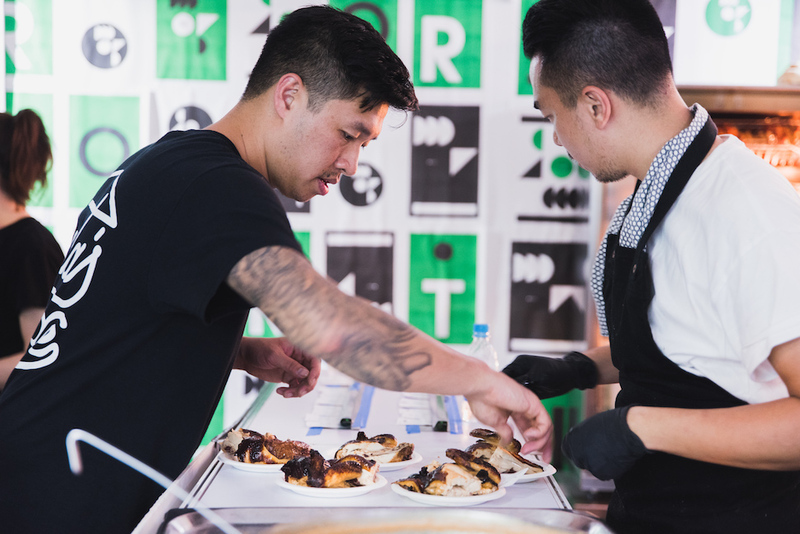 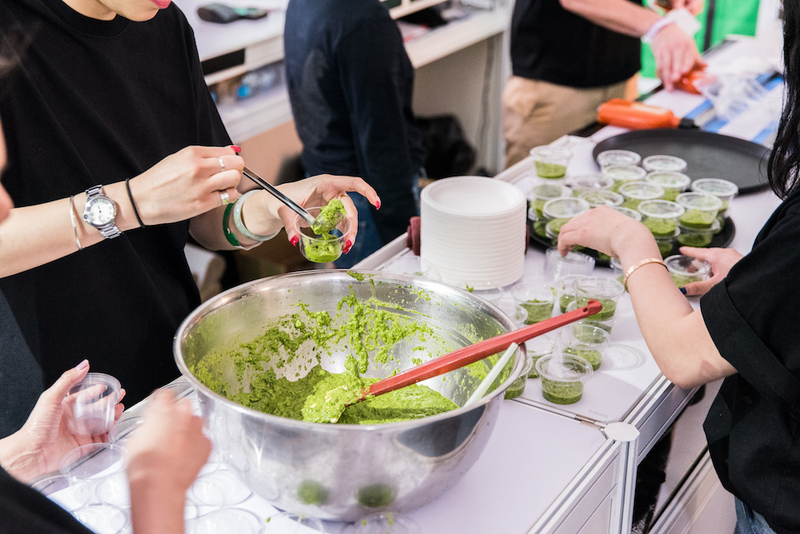 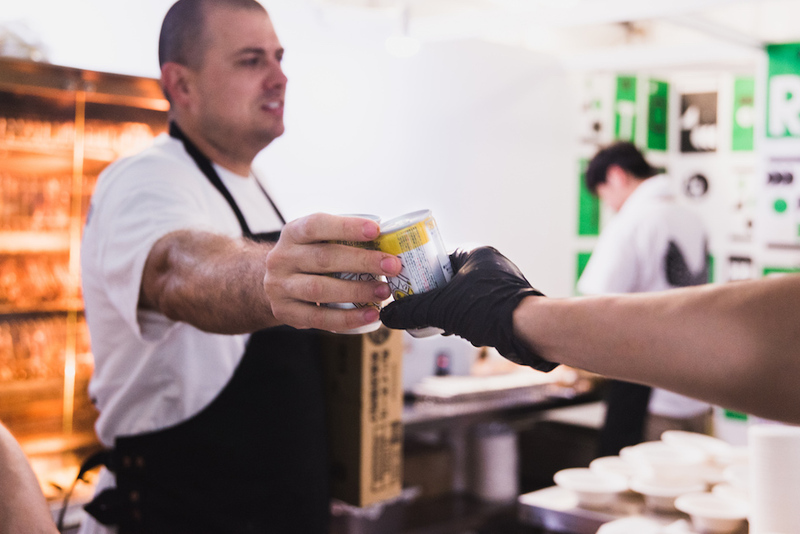 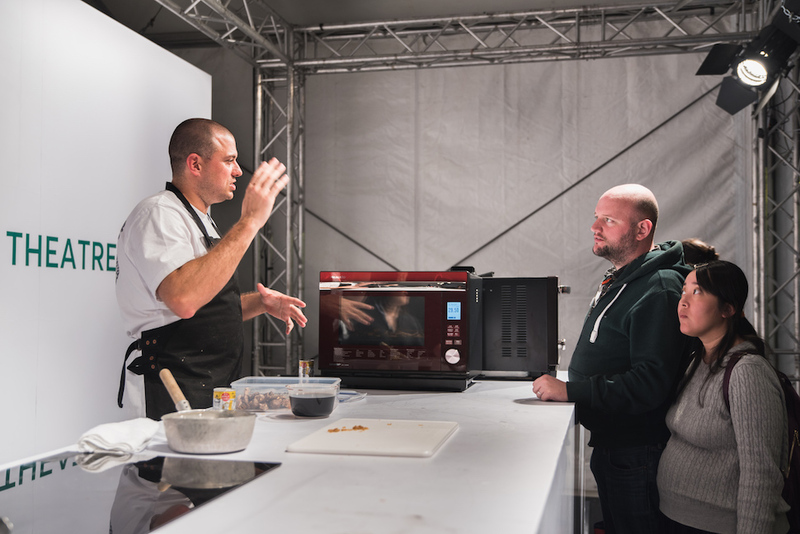 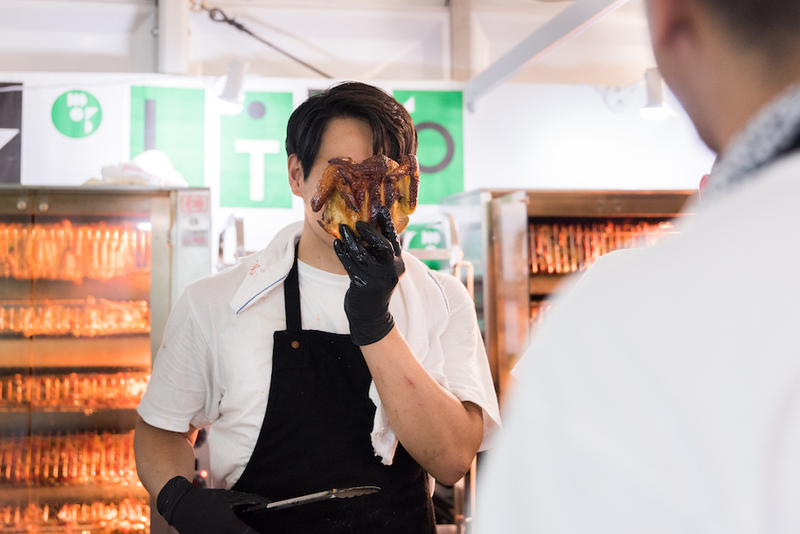 If you couldn’t make it to Taste, check out the photos below to see what you missed.